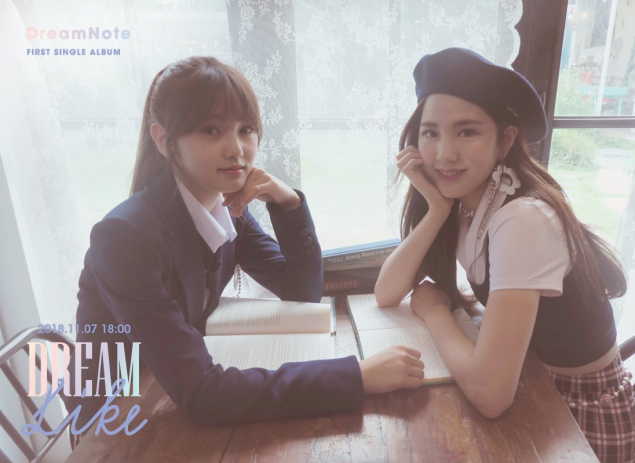 The new 8-member girl group from iME Korea�is gearing up for their debut with the 1st single album 'Dreamlike'. They remind me a lot of Lovelyz on debut, which I'm not complaining about at all. I hope they have a sound and music of similar quality.